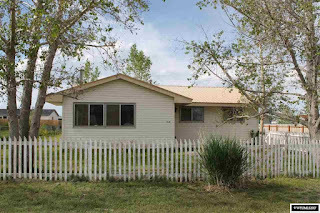 Quaint home for sale located on 5th Street in Marbleton, Wyoming. Enjoy a large, fully landscaped yard with mature trees. The property has alley access, plenty of room for a garage, and a shed in the backyard. Don’t worry about parking your extra toys as there is enough room for an RV, trailer, ATV, or snowmobile. Relax on the covered front porch while you enjoy the stunning mountain views this lot has to offer. Inside the home there are three bedrooms and two bathrooms perfect for a family or guest space. Admire the pine sided interior walls while you stay cozy next to the wood stove in the living room. There is an eat-in kitchen with the washer and dryer in the kitchen. Close to in town services like restaurants, shopping, and markets. Relax by the Muddy Creek, Piney Creek or Meadow Canyon Creek. Fish the Green River, Sixty-Seven Reservoir, Willow Lake or even Fremont Lake. If hiking, hunting or riding ATVs are more your thing head over to Wyoming Peak, Clause Peak, Pass Peak or, Lizard Head Peak. 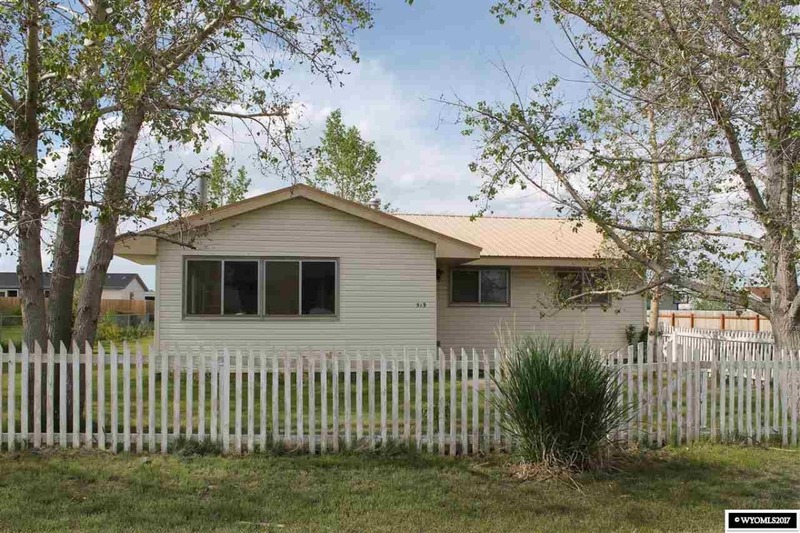 If you’re ready to make Marbleton, Wyoming your forever home give Big Red Real Estate a call, 307-276-4900. Priced at $160,000.